Biarritz is the number 1 surf destination in Europe. Biarritz attracts surfers from all over the world due to the vast number of beaches, surf breaks and rich Basque culture. 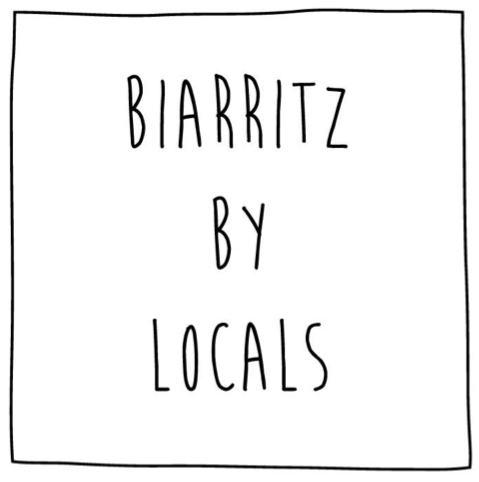 Biarritz by Locals offer surf lessons to cater for all levels. 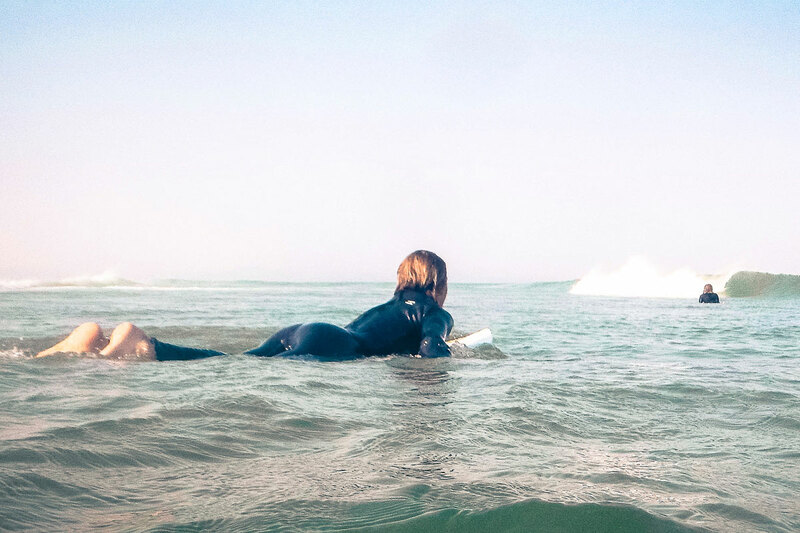 Each lesson focusses on teaching you the skills you require to enjoy yourself in the water and our instructors are here to help you learn how to surf and provide advice on catching that perfect wave.